It’s been a while since the last update for Pixel Driver. Sorry about that. 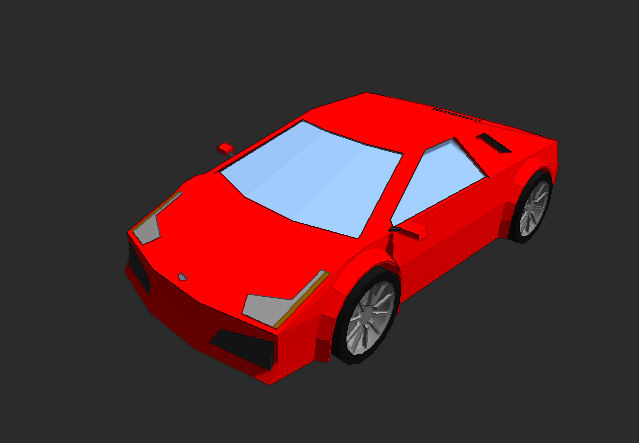 Pixel driver is still very much in development and I’ve just added a new car to the game. The car is super duper fast so you’ll have a blast speeding through to infinity. AI Drivers do behave now and actually use turn indicators while changing lanes. Hope that you will enjoy this update. Stay tuned for more. * New Feature: Added shadows. * New Feature: AI drivers use turn indicators. * Improved: Increased performance on low end mobile devices. * Improved: Slightly increased max speed of all player cars. * Improved: Tweaked controls (again).